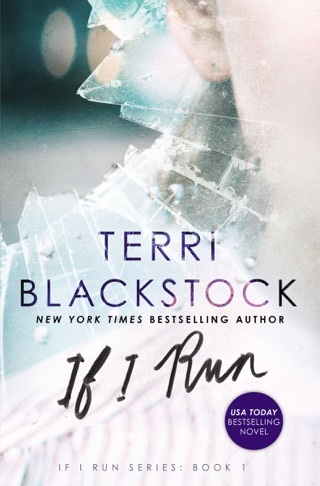 In this sequel to If I Run, Blackstock picks up the edge-of-your-seat suspense with Casey Cox still on the lam, pretending to be someone else after learning that her best friend Brent s murder scene was covered with her DNA and the cops have labeled her a primary suspect. Dylan Roberts has been hired by Brent s family to find Casey and deliver her to the police, who are sure of her culpability. Dylan, on the other hand, believes in Casey s innocence and is convinced that corrupt cops are responsible for Brent s murder, and potentially others. 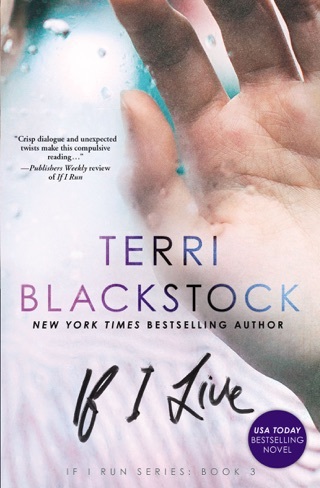 Despite the fact that her own life is in jeopardy, Casey shows remarkable empathy and gravitates toward helping others, including an abused child and a suicidal man who also has been falsely accused of a crime. 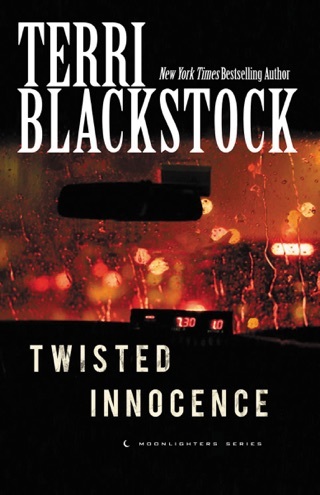 As Casey and Dylan s paths converge, figuring out the real story behind the murder becomes crucial to them both. 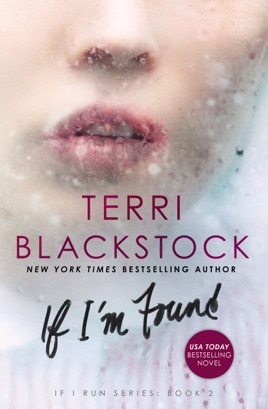 While religious elements never dominate events, the characters consistently look for God in the everyday and find inspiration in even the most mundane activities. 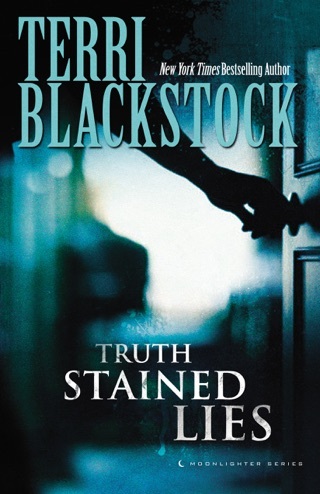 Although it would be useful to read the series in order, Blackstock includes helpful recaps of previous events to bring new readers up to speed. 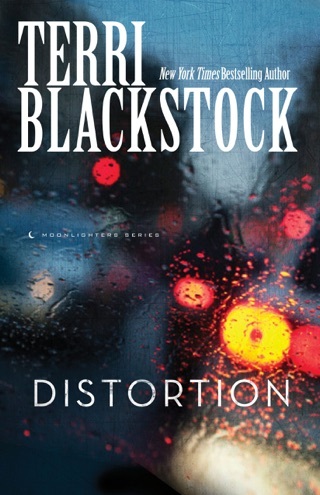 With nimble use of alternating viewpoints, Blackstock has delivered a fine follow-up to If I Run that ratchets up the tension for the final installment. Excellent! 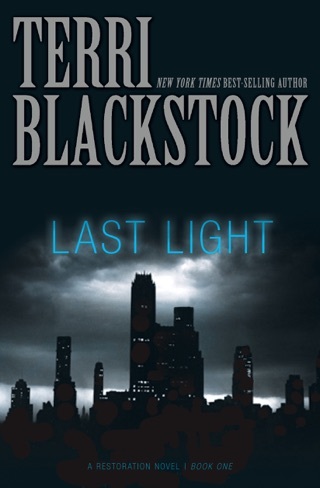 Can’t wait for book 3!